James Mellor is a Cartoonist and Freelance Writer. James launched James Mellor Creative in 2012 to help people turn their ideas into usable, engaging and memorable content. The business is built around his three areas of expertise; cartoon illustrations, research and writing. In these areas, he has worked with large institutions, SMEs, startups and individuals to get their unique messages across in print, online and via social media. His illustrations have featured in The Sunday Telegraph, The Undercover Recruiter and the Design Thinkers Academy. 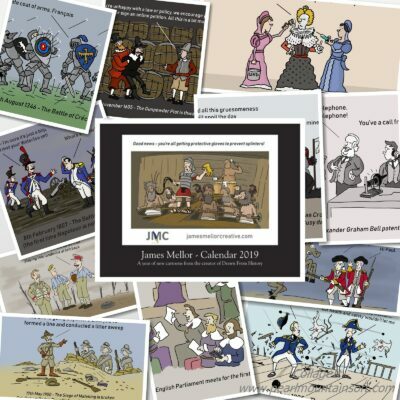 His cartoons have been exhibited at House of Fraser (2018), the Herne Bay Cartoon Festival (2018) and Art 4 Africa (2018). In 2015 he live cartooned the Monte Carlo or Bust Rally for Lloyds of London. 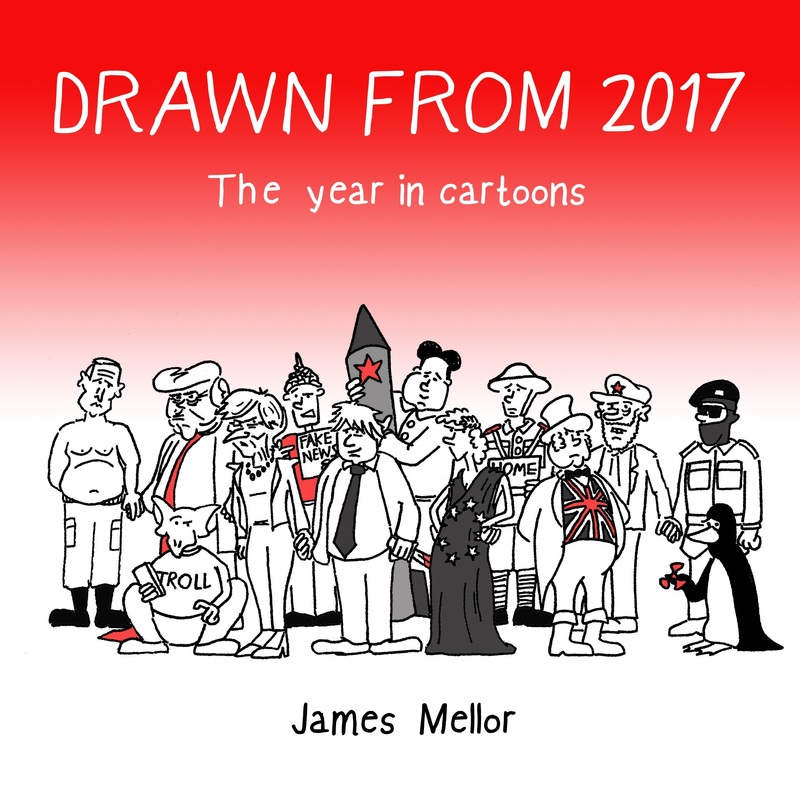 James is the author/illustrator of Drawn From History: A cartoon journey through Britain’s past, Great Entrepreneurs From History and is the Honorary Historian to The Guild of Entrepreneurs.